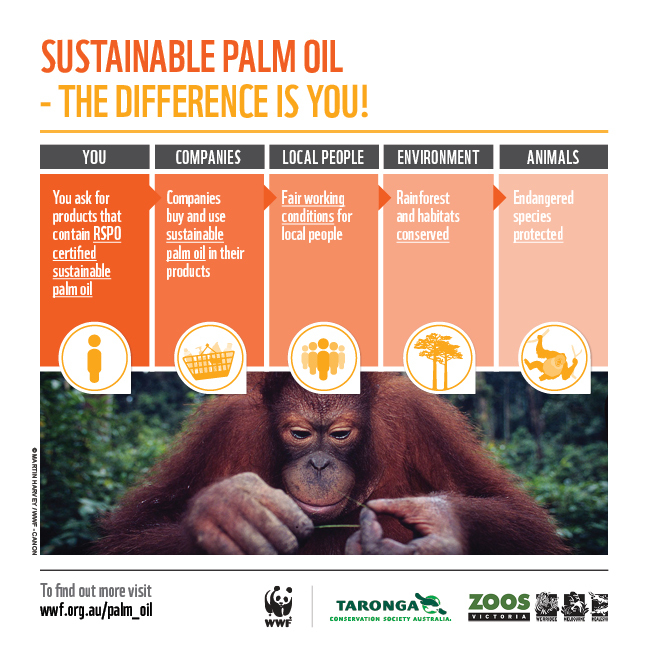 Palm Oil is used in about 50% of consumer products. Indonesia is being deforested for the production of Palm Oil. Find out more about the devastating issue here. It is up to us, the consumers, to make a positive difference, to demand companies practise eco-friendly and cruelty-free methods. No company will continue a practise or product that we, the consumer, will not buy. No company will continue a practise or product that we, the consumer, will not buy. Please support businesses that are ethically and environmentally responsible. You have the power to make positive change.